Follow the latest Justin Bieber news, videos, and analysis from ABC News. Police tweeted about the incident. The pop star asked for prayers after revealing his mental health struggles in an Instagram post. The singer reveals he has been "struggling a lot lately" and asks fans for prayers nearly a month after he reportedly sought treatment for depression. 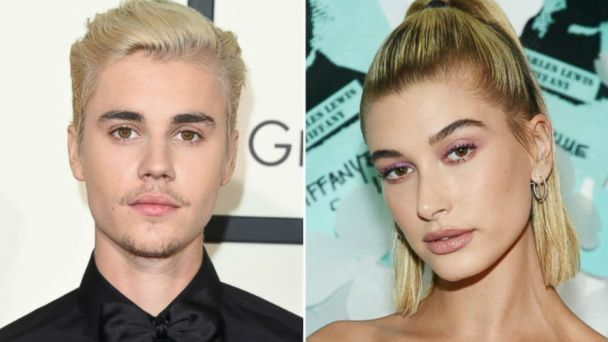 Bieber's candid plea comes after he reportedly sought treatment for depression. 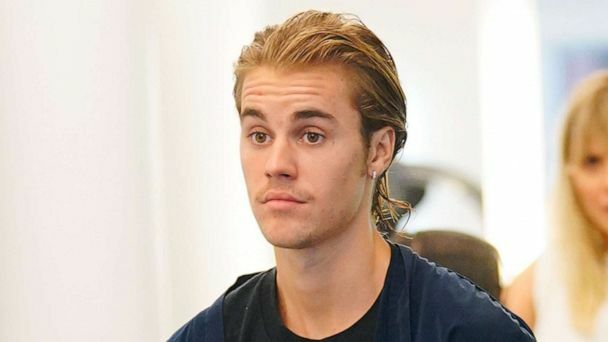 Justin Bieber has officially launched a new unisex clothing line called Drew House. The pop star is accused of punching a man after an NBA finals game. In Carl Lentz' new self-help book, "Own the Moment," the lead pastor at Christian Hillsong Church discusses self-help tips and personal anecdotes. ABC News' Lara Spencer reports the buzziest stories of the day in "GMA" Pop News. The viral song of the summer has become the most-watched video on YouTube, surpassing 3 billion views worldwide. 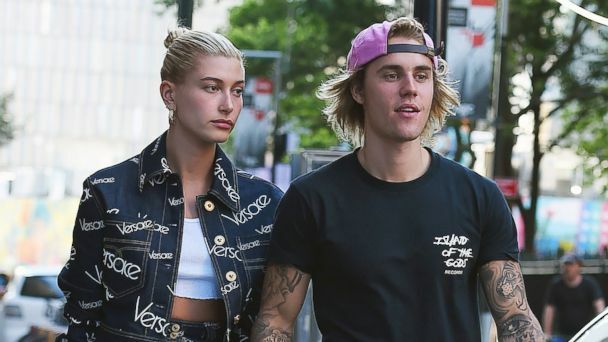 The 23-year-old pop star posted a lengthy statement on Instagram, saying he needed to take time to become "sustainable." 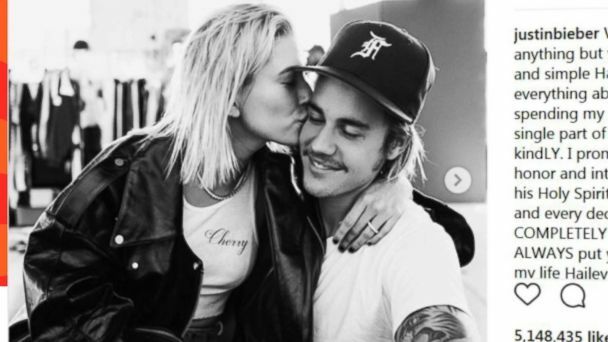 Carl Lentz, the pastor of Hillsong Church in New York City, has made headlines for his influence on Bieber and Irving. 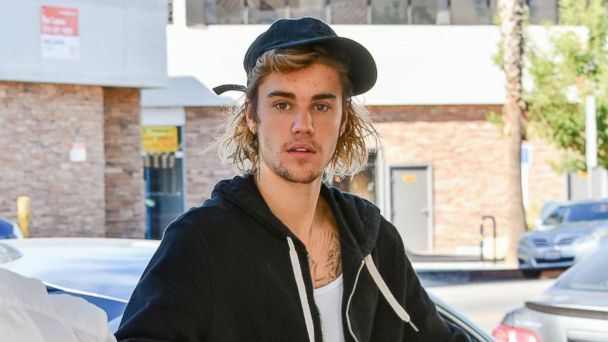 This video shows Justin Bieber striking a paparazzo with his truck after leaving a church event, and then coming to the injured man's aid. The singer appears to have been involved in a collision involving a vehicle he was driving and a nearby bystander outside the Saban Theater in Beverly Hills, as apparently seen to video obtained by ABC News. Luis Fonsi & Daddy Yankee's single featuring Justin Bieber is the first song sung mostly in Spanish to crack the top five on Billboard's Hot 100 since Los Del Rio's 1996 smash "Macarena." Singer was reflecting on how far he's come and how far he has to go. Bieber mentioned his favorite song at the moment was "Starboy" by The Weeknd, who is dating Beiber's ex Selena Gomez. ABC News' Diane Macedo reports the buzziest stories of the day in "GMA" Pop News. 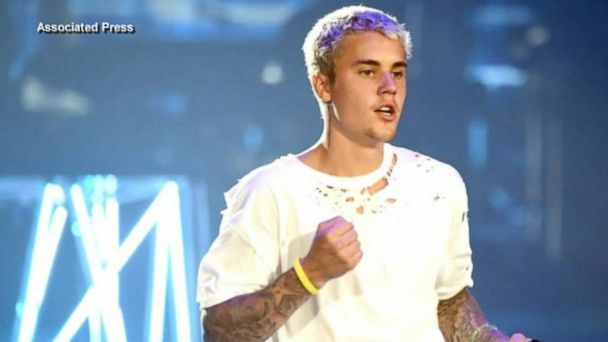 The pop star left the stage mid-concert in Manchester, England and asked fans to stop screaming.